"No Sugar Tonight/New Mother Nature" was released on their 1970 album American Woman, and was released on the B-side of the "American Woman" single without the "New Mother Nature" section. The single was officially released as "No Sugar Tonight/New Mother Nature" and peaked at #1 on the RPM magazine charts (three weeks) and on the Billboard charts. In Cash Box, which at the time ranked sides independently, "No Sugar Tonight" reached #39. 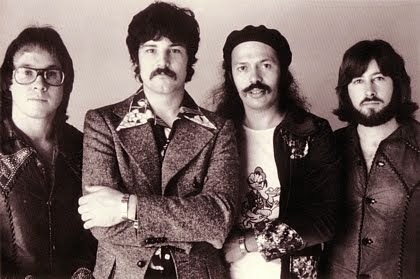 "These Eyes" was co-written by the group's lead guitarist Randy Bachman and lead singer Burton Cummings and originally included on the band's 1969 album Wheatfield Soul. 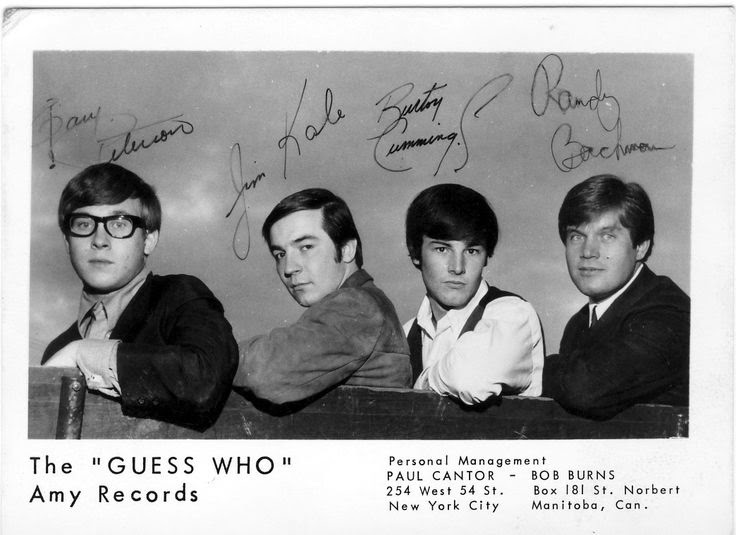 It was first released as a single (backed by "Lightfoot"), in their native Canada, where its chart success (#7) helped land them a U.S. distribution deal with RCA Records. It was then released in the U.S. in April 1969, and became a breakthrough success for the group, as it would be their first single to reach the top ten on the Billboard Pop Singles chart, peaking at number six, and would eventually be certified gold by the RIAA for sales of over one million copies. 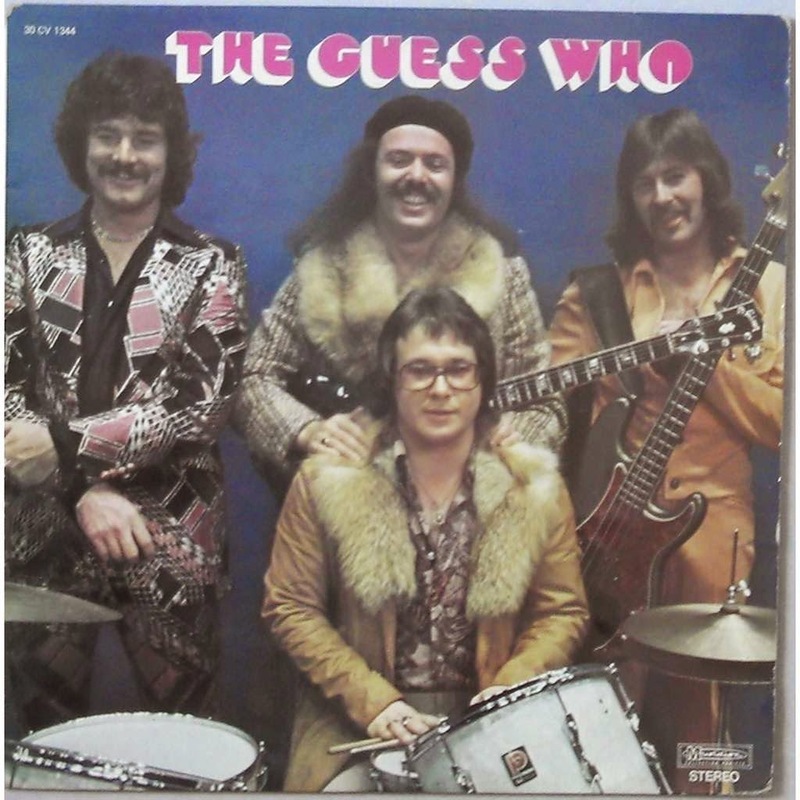 While it was actually the 18th single released by the band, it was the first from the quartet of Cummings, Bachman, Jim Kale, and Garry Peterson as produced by Jack Richardson.